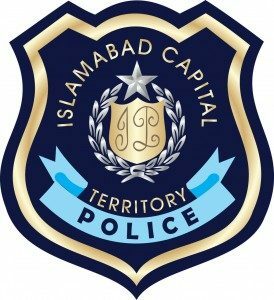 Islamabad Police Jobs 2017:Islamabad Capital Territory ICT Police is inviting applications from eligible candidates for 52+ vacancies of Constables & Driver Constables in Islamabad Police. Required qualification from a recognized institution, relevant work experience and age limit requirement are as following. Eligible candidates are encouraged to apply to the post in prescribed manner. Incomplete and late submissions/applications will not be entertained. Only shortlisted candidates will be called for written test/interview if applicable. See the notification below to see vacancies/positions available, eligibility criteria and other requirements. Eligible candidates can submit applications on or before 8th May 2017. You can download application form and deposit slip from PTS website available at www.pts.org.pk, Alternatively, You can also download the application form online from Islamabad Police Website at www.islamabadpolice.gov.pk – For complete instructions, please see the job notification given above. Finding Jobs in Pakistan just got easier. Use Jobs.com.pk to search for local jobs in your city. Create a free profile and upload your Resume/CV to be found by top employers in Pakistan.